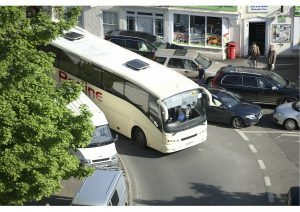 Somerset County Council, with the support of the Town Council, is introducing parking restrictions in two places where anti-social parking has been causing particular difficulties. 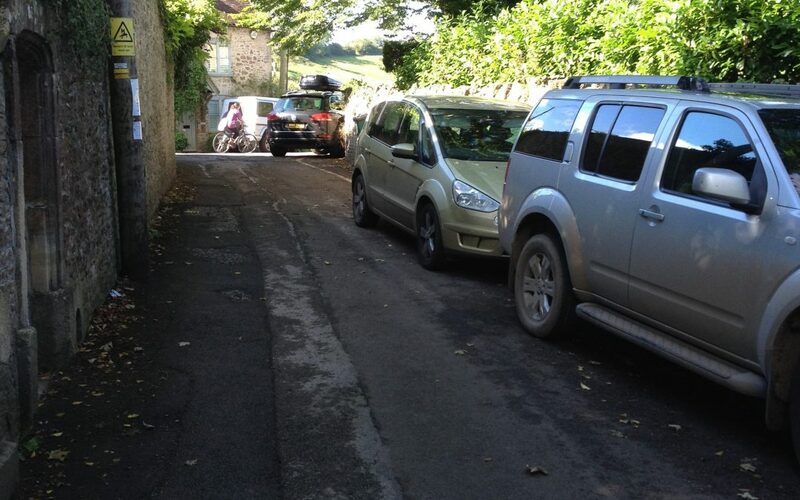 Inconsiderate parking at the St Catherines Hill end of Higher Backway frequently causes problems for Higher Tolbury residents and has at least once actually prevented emergency vehicle access. There appears to be no way of resolving this problem other than by restricting parking to those parts of Higher Backway where even a poorly parked car will not block the road. Double yellow lines are to be introduced, leaving parking space for approximately three cars in the wider section of Higher Backway, and a further three at the corner with St Catherines Hill. The County Council’s original proposals were for this whole stretch of Higher Backway to have double yellow lines. The Town Council’s view is that it is important to preserve parking space wherever possible, and we therefore asked for some parking space to be retained, which has been agreed. One hour waiting times are to be introduced in the triangle outside Church Bridge Stores from 8am to 6pm, Monday to Saturday, and the parking bays are to be marked out more clearly. This is somewhere where it is important to have a short time limit. Those who want to park for just a few minutes to use the Post Office need to be able to do so. Introduction of the parking restriction will also allow use of the disabled bay to be enforced – currently to the Town Council’s knowledge it is frequently abused. It is not yet known when the changes will be implemented, the timing is outside the Town Council’s control.